I’ve had my eye on the Cascade 220 Superwash Aran yarn for quite some time, looking for the right pattern to knit it with, and waiting for a good time to purchase it. 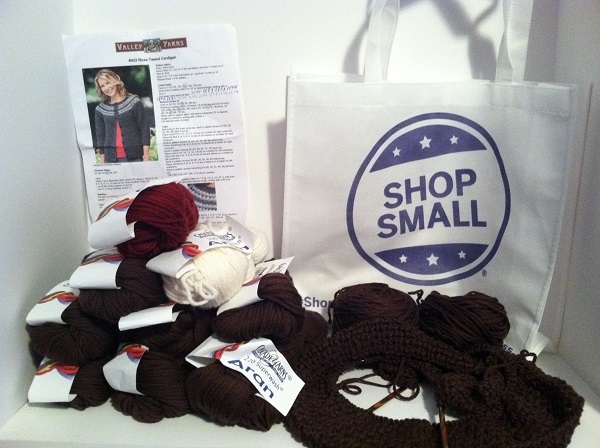 Of course, the pattern I found required 11 skeins, which qualified me to get a free tote bag! Who doesn’t love a free tote bag? I always need more bags. Just ask Paul. 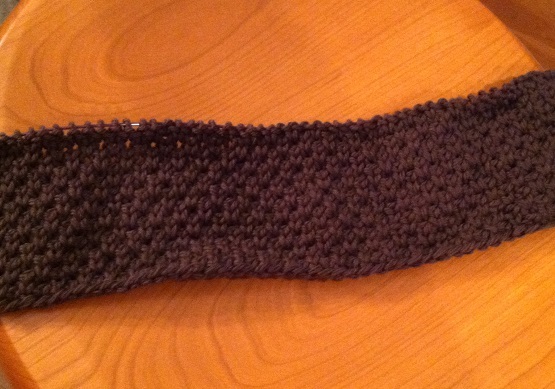 Knit from the bottom up, I’ll work on the body, then the sleeves, then join them and continue knitting the yoke. I may switch out that one red skein for a tan skein. The off-white and the red (or tan) will be the contrasting colors on the yoke. 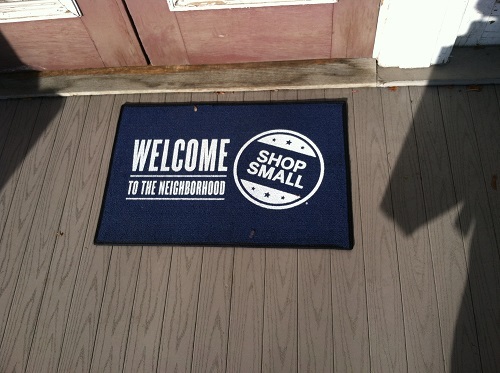 An awesome project born from shopping small! Posted in Uncategorized and tagged cascade 220 superwash aran, rose tweed cardigan, small business saturday on December 7, 2013 by lizytish.